Taranaki is a region in the west of New Zealand's North Island, administered by the Taranaki Regional Council. 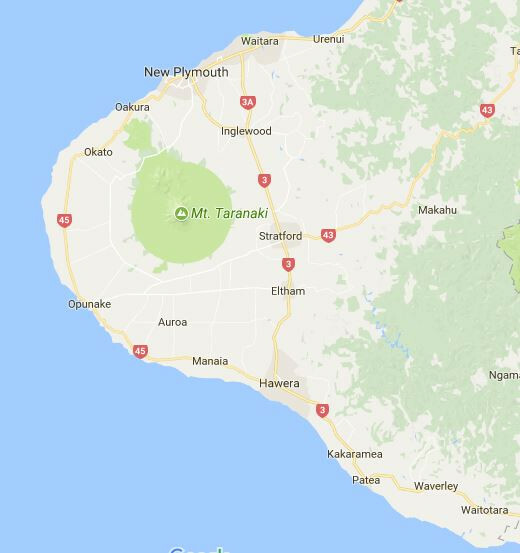 It is named for its main geographical feature, the stratovolcano of Mount Taranaki. The main centre is the city of New Plymouth. 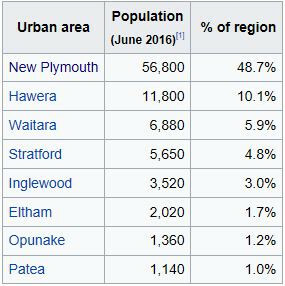 The New Plymouth District has over 65% of the population of Taranaki. 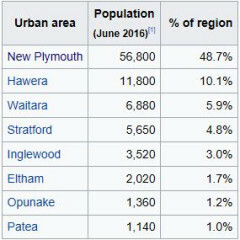 New Plymouth is in North Taranaki along with Inglewood and Waitara. 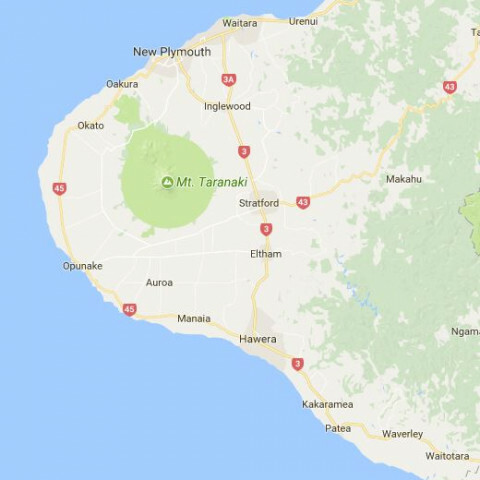 South Taranaki towns include Hawera, Stratford, Eltham and Opunake. Since 2005, Taranaki has used the promotional brand "Like no other".